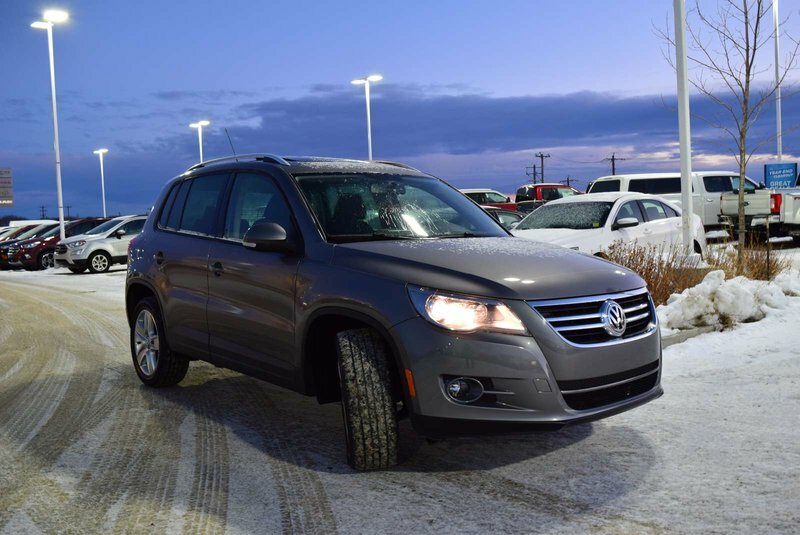 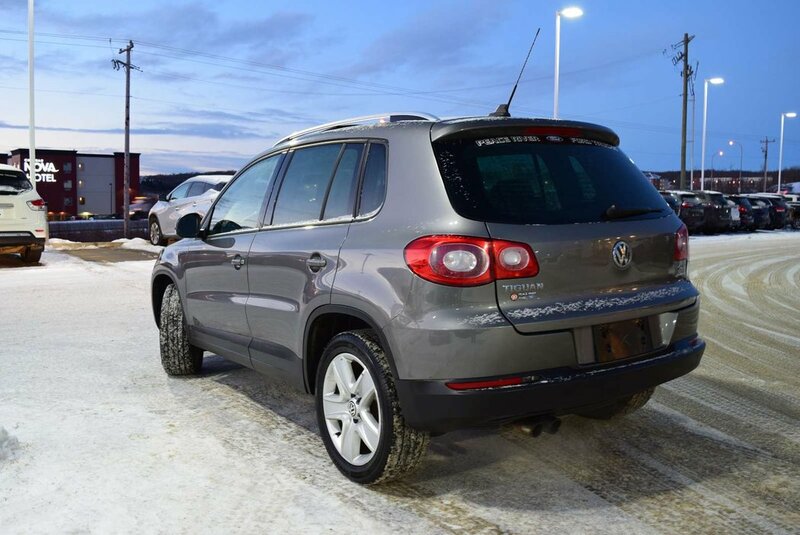 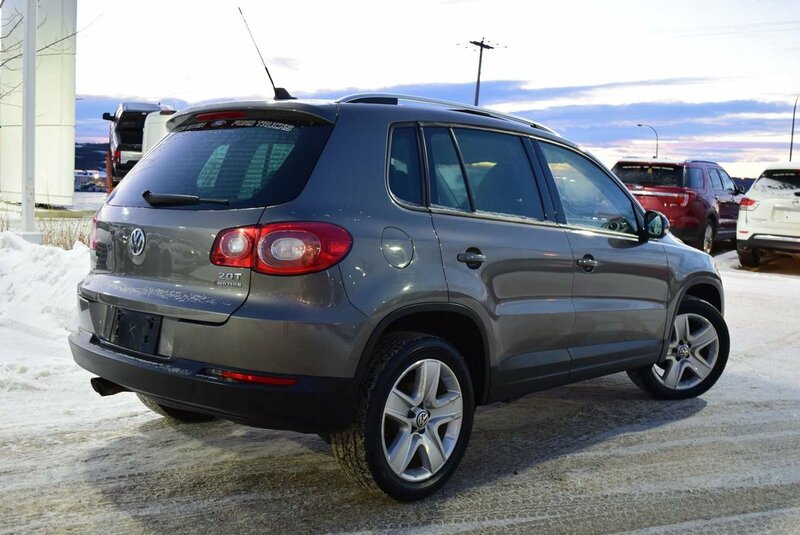 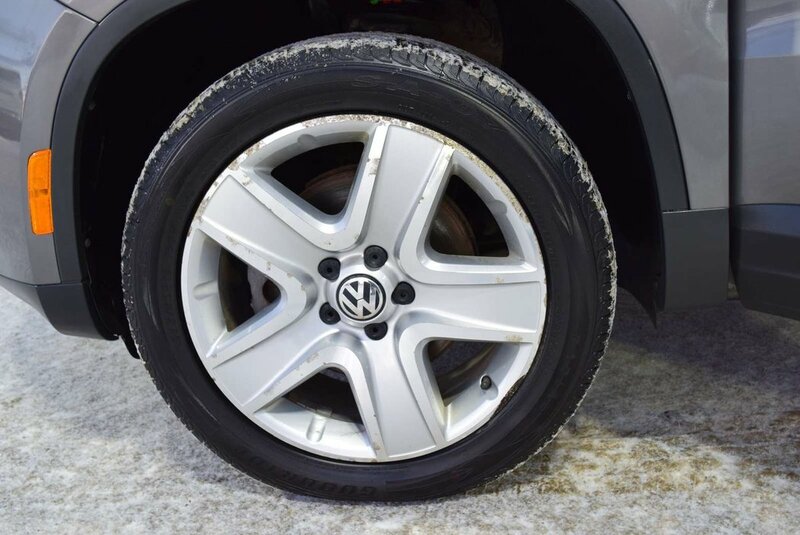 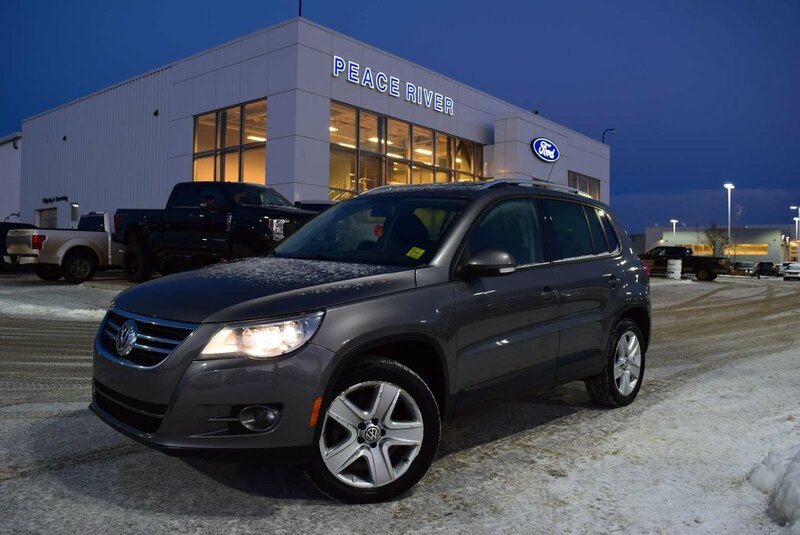 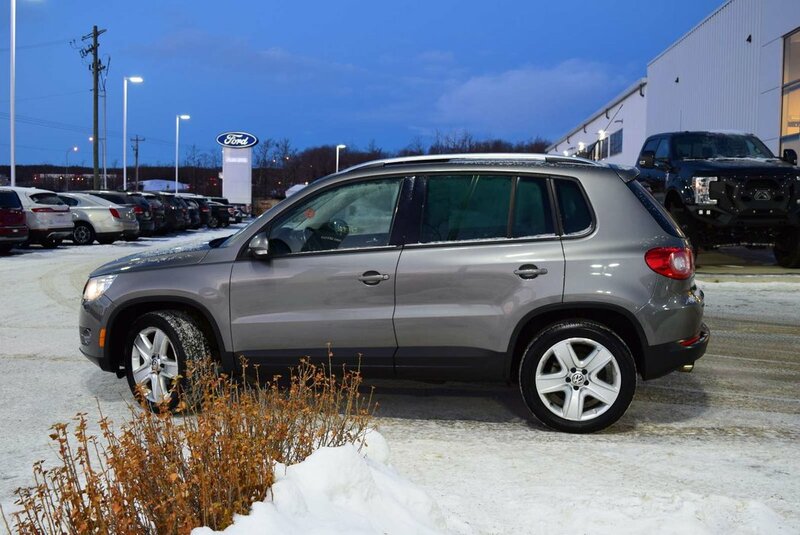 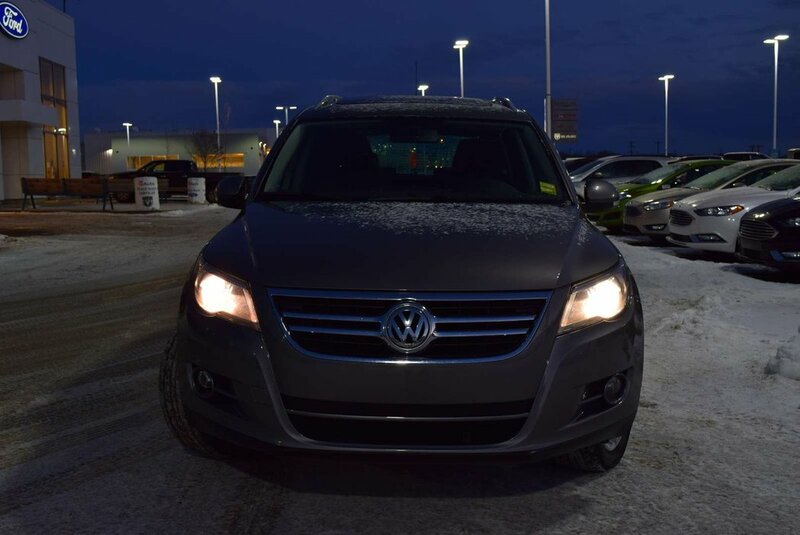 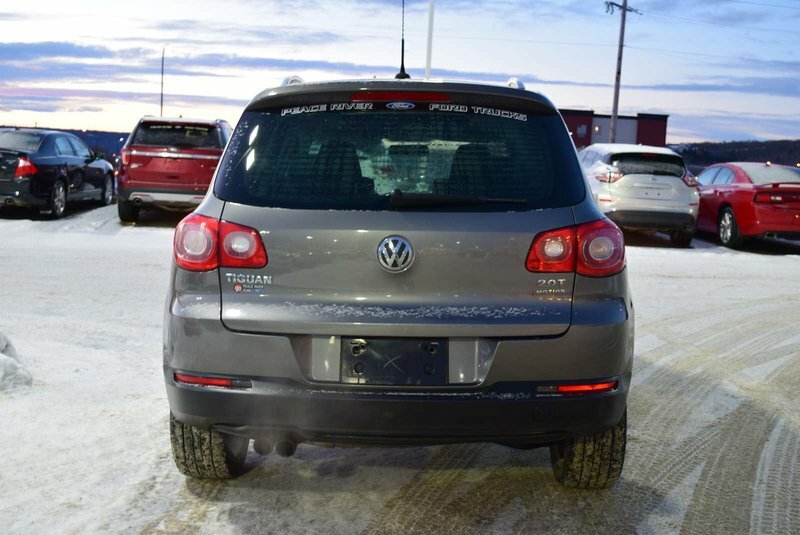 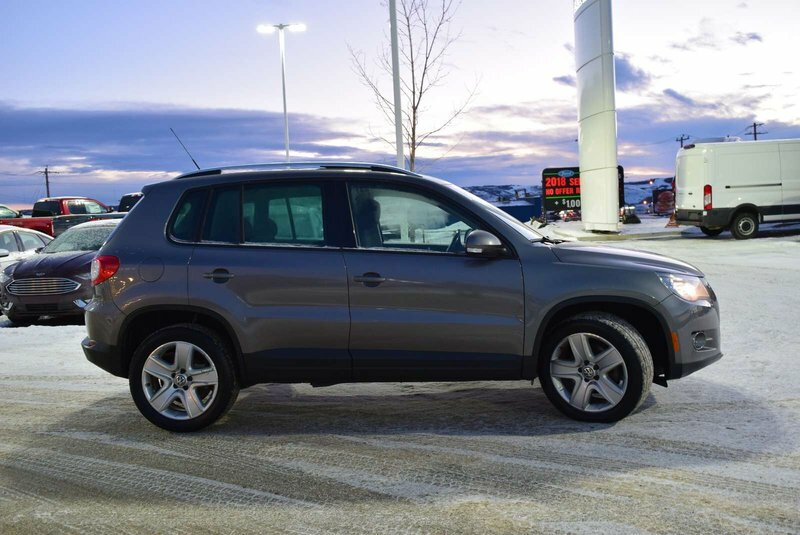 Enhance your journey with our incredible 2010 Volkswagen Tiguan Comfortline 4Motion on display in Alpine Grey! 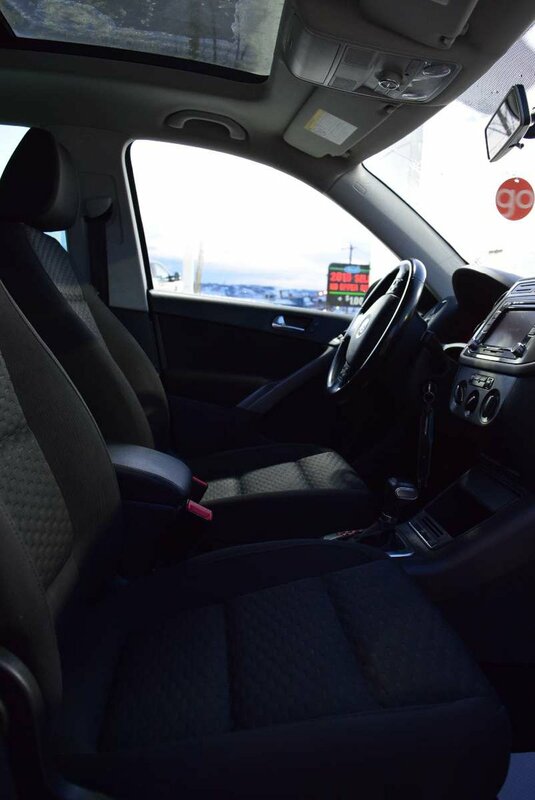 Powered by a 2.0 Litre TurboCharged 4 Cylinder that offers 200hp while mated to a 6 Speed Automatic transmission. 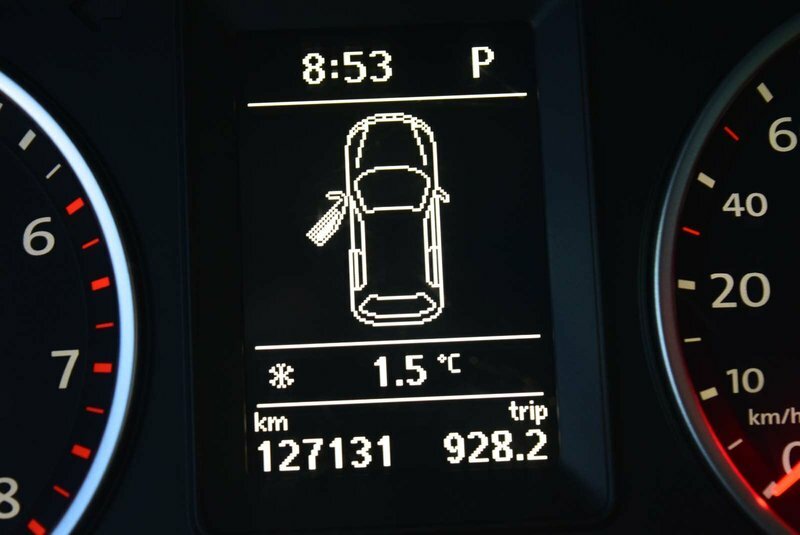 Enjoy near 9.4 L/100km on the open roada long with the sure-footed stance of All Wheel Drive! 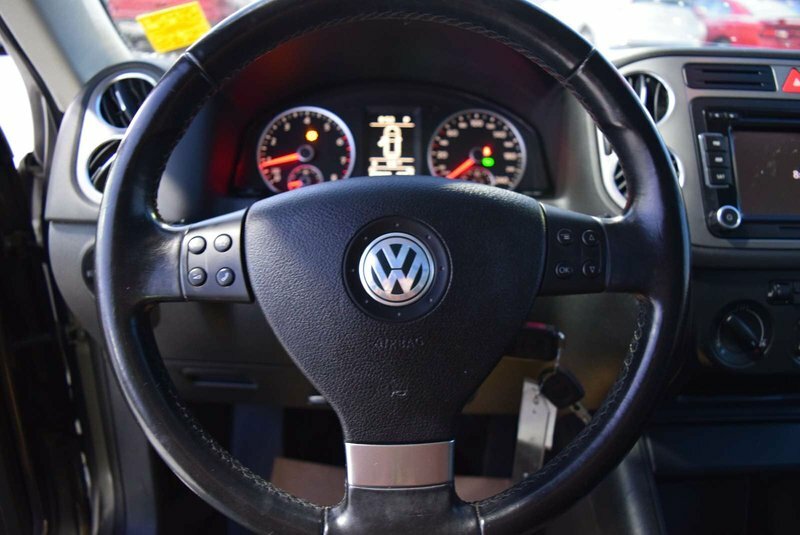 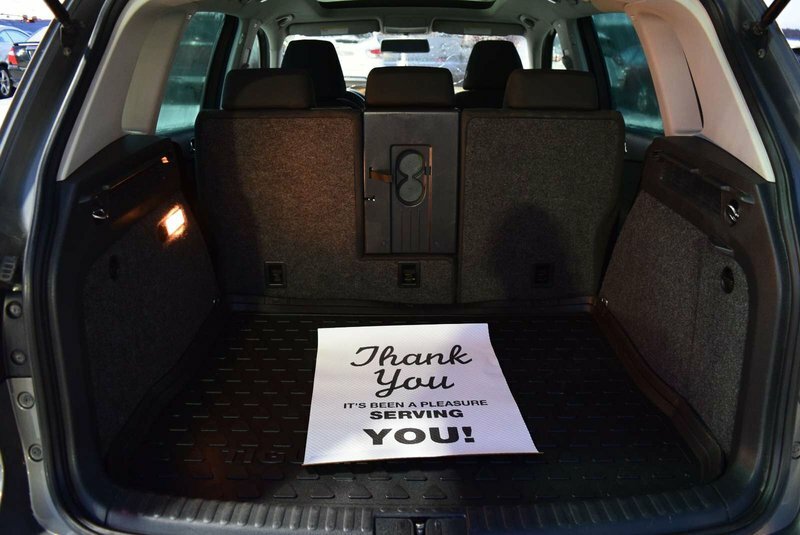 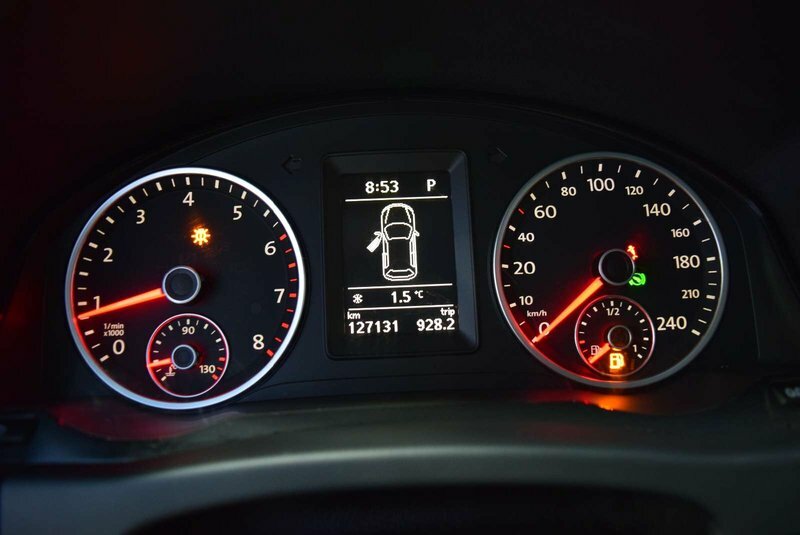 This SUV proves that the folks at VW know how to please! 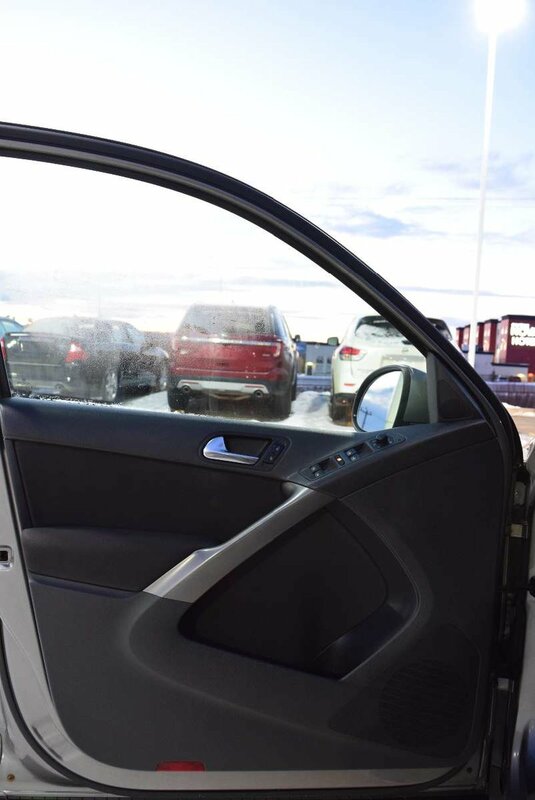 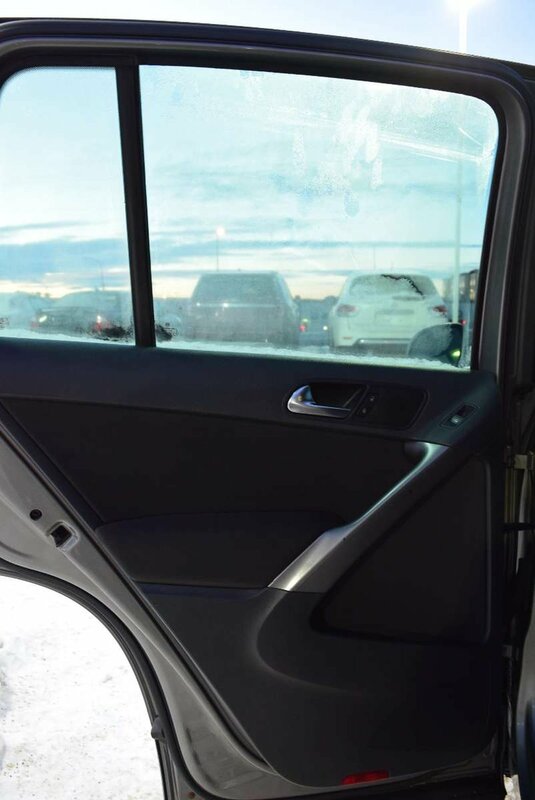 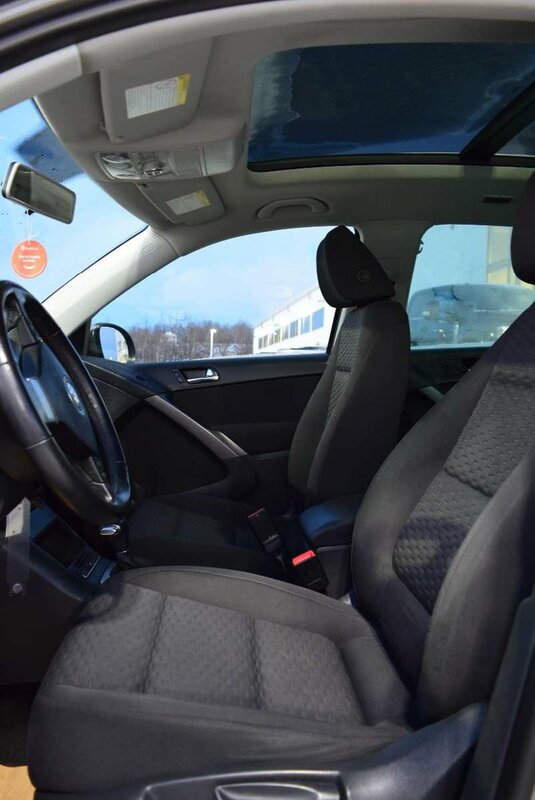 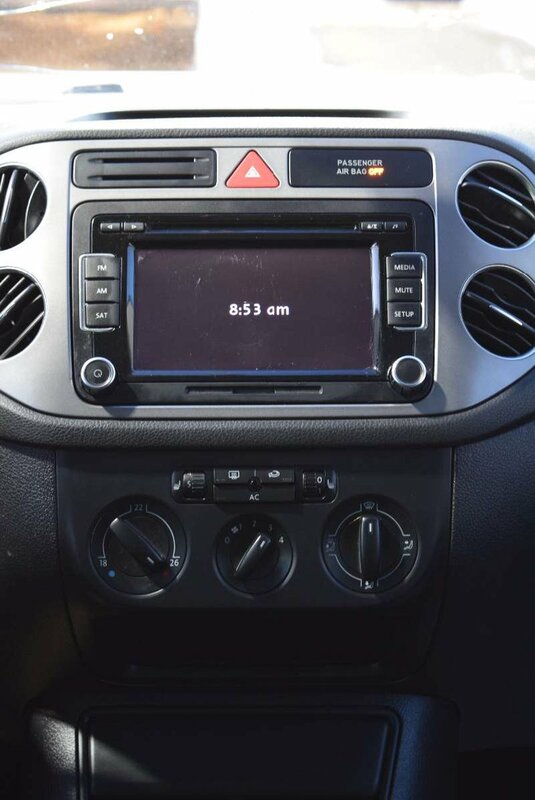 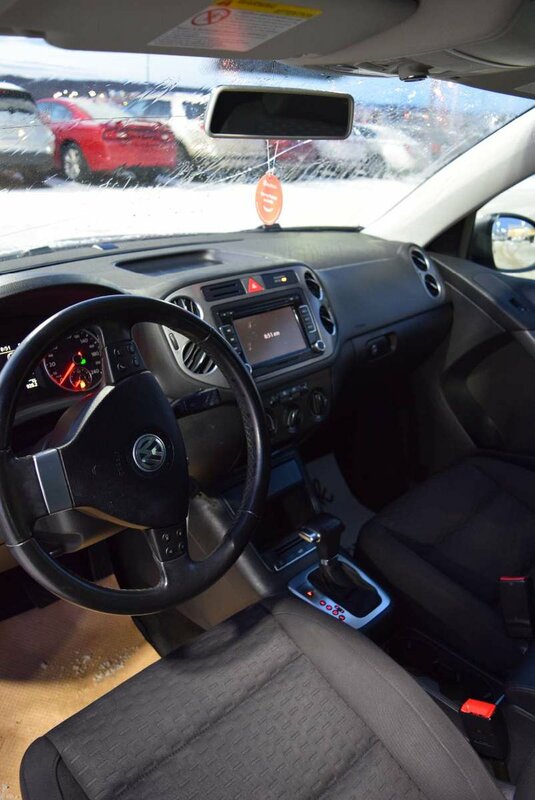 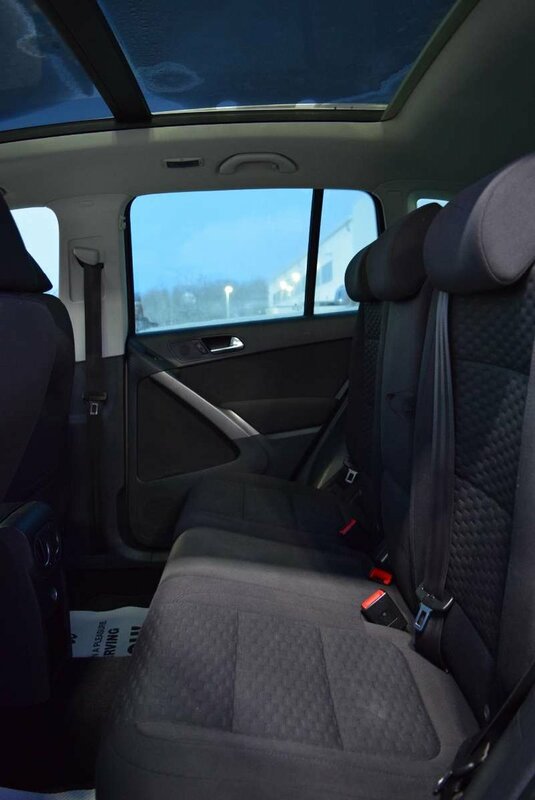 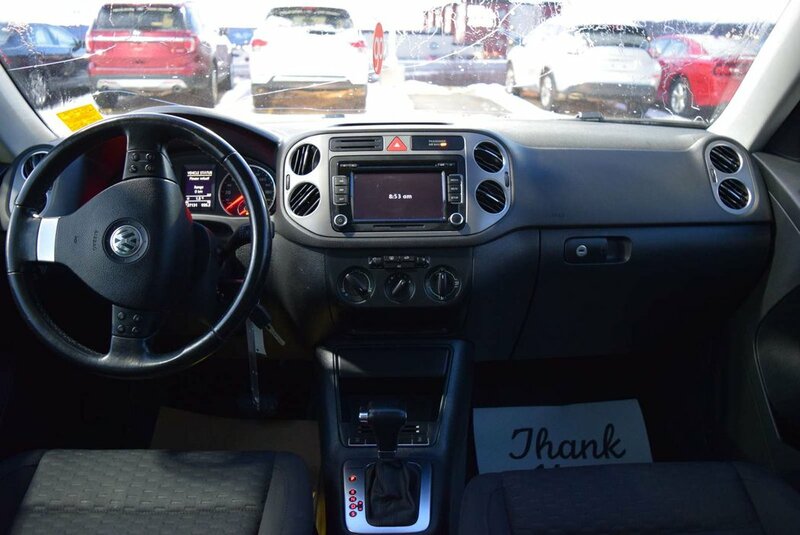 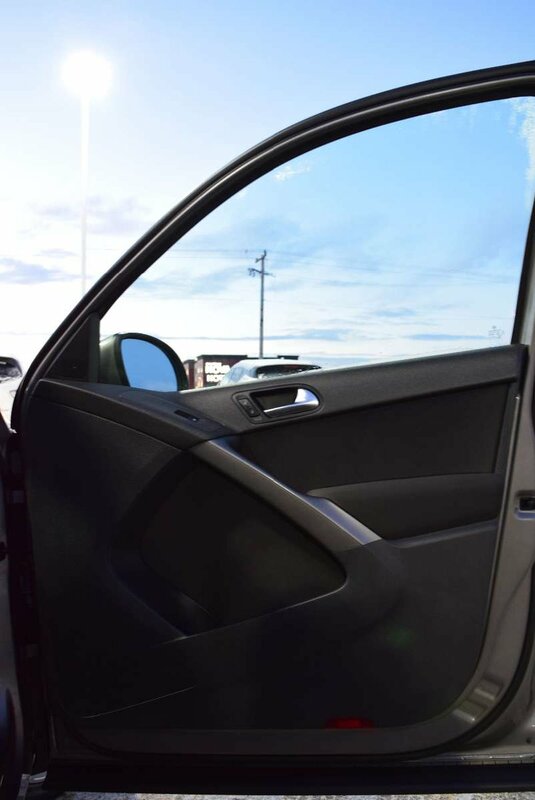 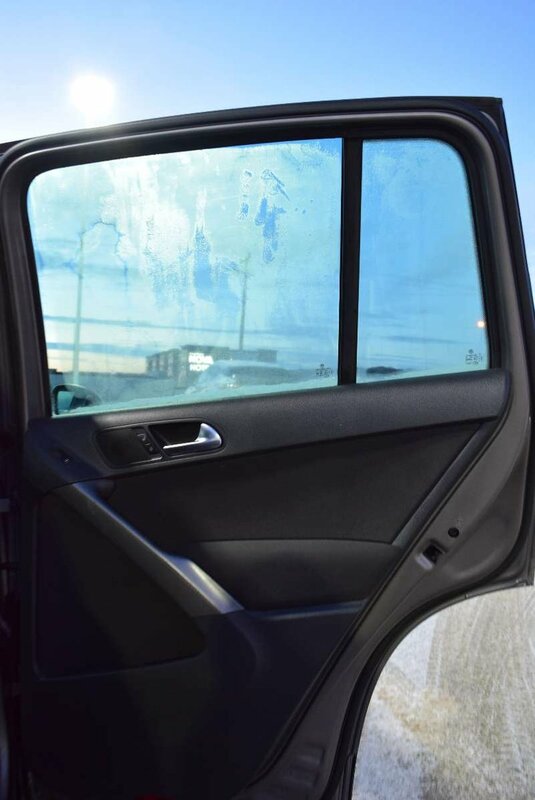 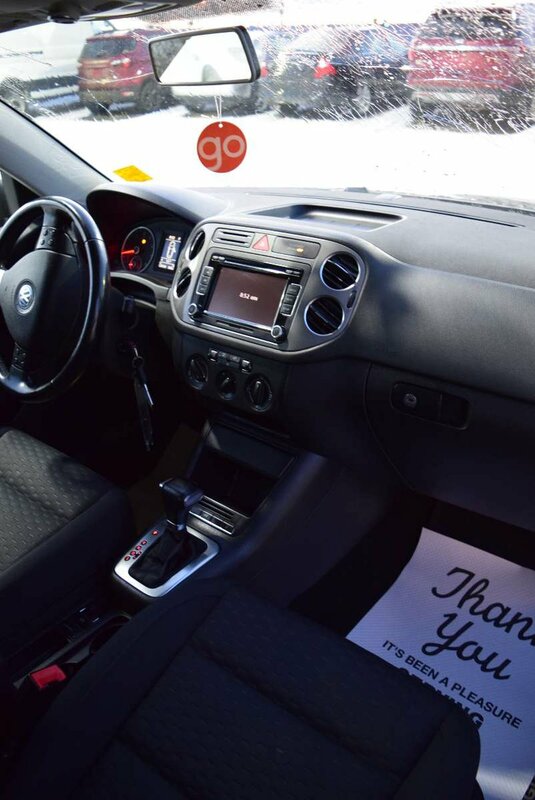 Inside our Comfortline, you'll find comfortable cloth seating, heated front seats, an AM/FM stereo with CD/MP3 player, power accessories, a color touchscreen display, keyless entry, a leather-wrapped steering wheel with fingertip controls, and more! 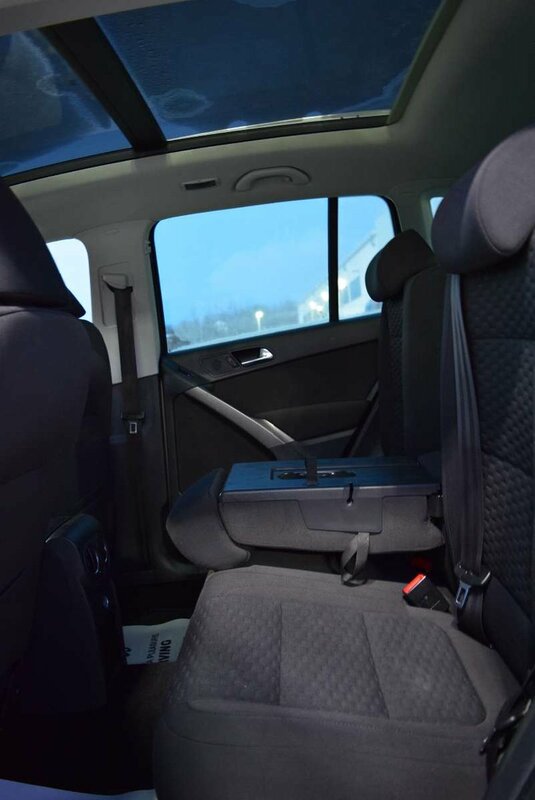 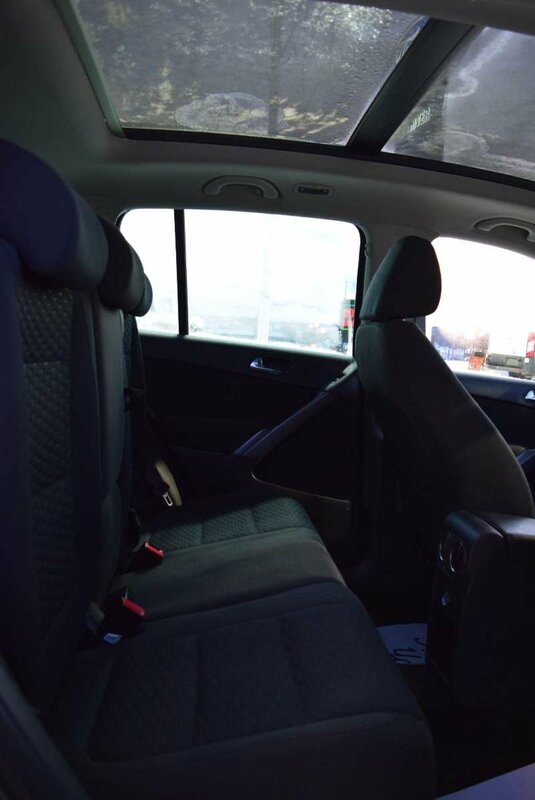 For extra leg room or cargo space, the Tiguan allows the rear seats to move 6 inches forward or back allowing the whole family to ride around town in style and comfort!